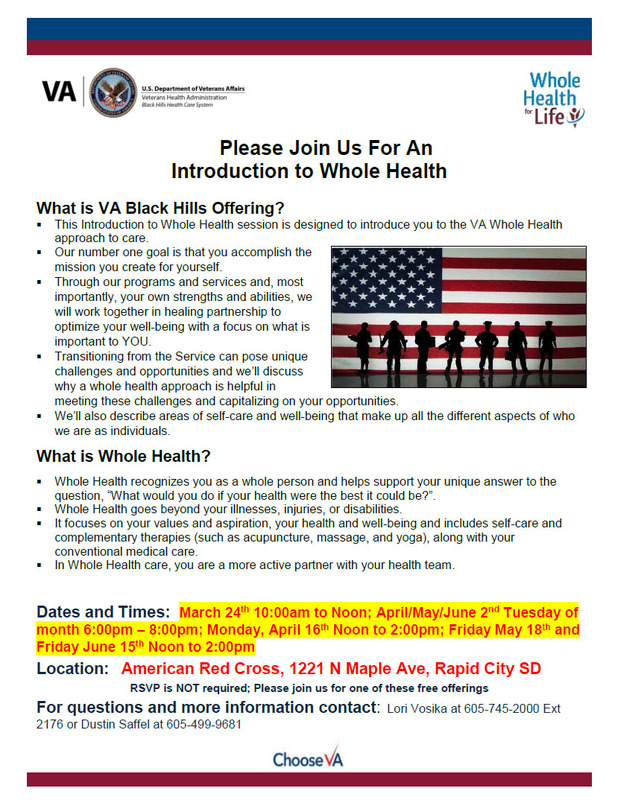 Veterans of the United States armed forces may be eligible for a broad range of benefits and services provided by the U.S. Department of Veterans Affairs (VA). Some of these benefits may be utilized while on active duty. These benefits are codified in Title 38 of the United States Code. For years the VA has printed benefit booklets and distributed them to the bases for Transition Workshops. Within the last couple of years they have stopped providing the booklets, but you can download the current print version online. This booklet contains a summary of these benefits. Click on the image at left to download a PDF copy of the 2016 version of the Federal Benefits for Veterans Dependents and Survivors. 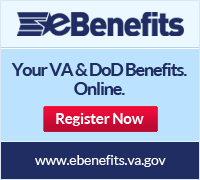 You can also view the online version by going to http://www1.va.gov/OPA/publications/benefits_book.asp. For additional information, visit www.va.gov. Looking for information on the new blended retirement system? Click on the image below to view a Frequently Asked Questions page created by Military OneSource and a video from the Defense Video Imagery Distribution System. Are you a veteran or soon to be a veteran and looking for employment? Here is an opportunity to connect with local and national employers interested in you? Job seeking dependents are also welcome! Early entry to the Job Fair is available only to those who pre-register. Childcare services will not be available at the job fair. See the flyer below for information regarding the job fair preparation class. As a military member, you experience frequent change. Whether that is in the form of relocating to a new assignment, multiple deployments, or transitioning out of the service, these changes can be difficult on even the strongest member. If you have a family, it is important to remember that they too are affected by these changes. In times of stress it is important to maintain everyday routines, keeping lines of communication open and reaching out for help if needed. These strategies will not only help the individual, your partner, but also your young family members. Sesame Street has been committed to meet the needs of American military families for 11 years now. Recently they announced the release of Sesame Street for Military Families: Transitions. The Department of Defense (DoD) assisted the Sesame Workshop in conducting research on this effort by organizing focus groups with transitioning families in 2015 at installations across the nation. They were also informed by extensive research and recommendations from parents and caregivers plus child development and military advisers. The Sesame Street for Military Families website offers materials to help parents and kids cope with the unique military lifestyle. Below are a small list of some resources that Sesame Street has made available, for FREE, featuring the characters your kids have come to love and materials for parents to help them cope. UPDATE: As of 8:26 AM, the Airman & Family Readiness Center WILL NOT open today, Wednesday, 16 December. We will reopen at our normal time on Thursday, 17 December. For those that are currently attending this week’s Transition Workshop, the workshop will resume at 8:00 AM on Thursday, 17 December in our classroom. You will be informed as how to make up Tuesday & Wednesday’s briefings at some point during Wednesday afternoon’s workshop. Since the Pre-Deployment briefing for Tuesday, 15 December was cancelled, it will now be held on Friday, 18 December at 1430 hours in the Deployment Center auditorium. If there are other changes, we will post them here on our website and to our Facebook page (Facebook.com/ellsworthafrc). As of 6:52 PM, due to the weather conditions, the Ellsworth AFB Airman & Family Readiness Center will open at 12:00 PM on Wednesday, 16 December. For those that are currently attending this week’s Transition Workshop, the workshop will resume at 12:00 PM on Wednesday, 16 December in our classroom. You will be informed as how to make up Tuesday’s briefings at some point during Wednesday afternoon’s workshop.